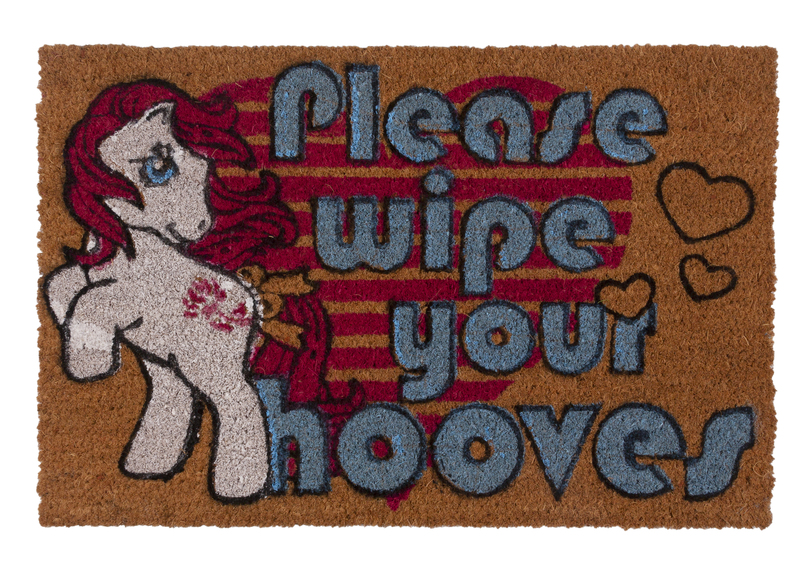 Give your guests the welcome they deserve with this awesome My Little Pony doormat! 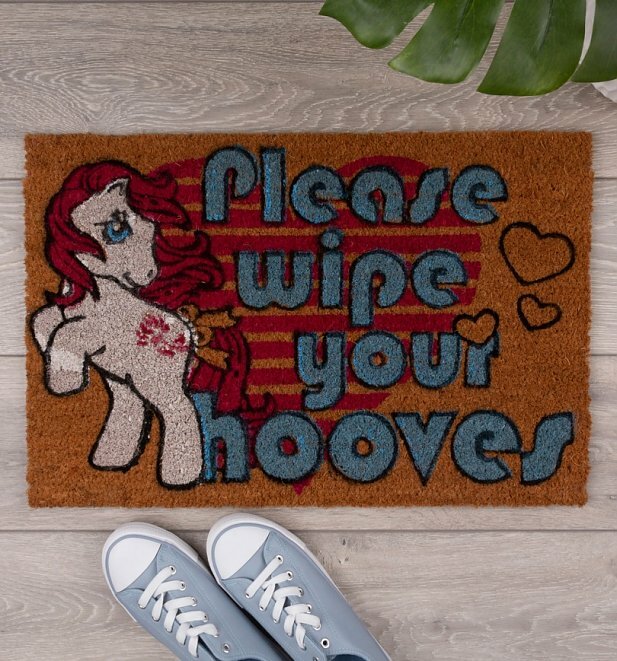 Showing some love for the coolest hooves from the 80s, this My Little Pony mat would make the best gift for any retro fan. Review: Speedy delivery great quality item. 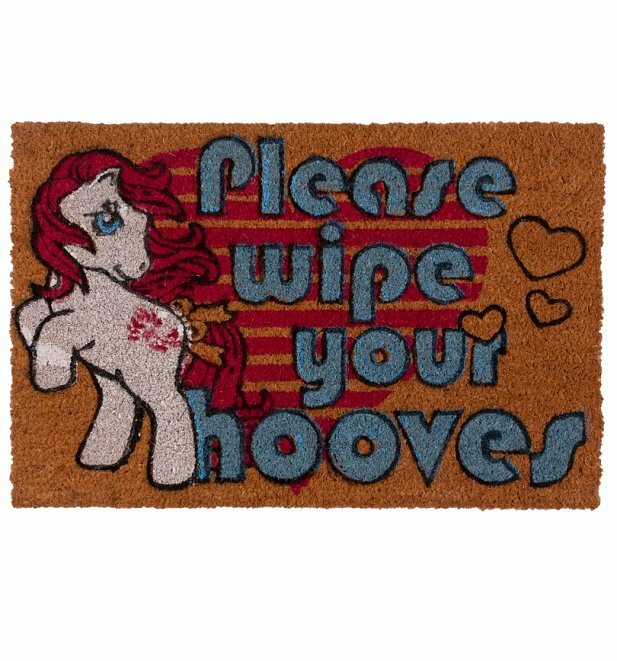 Review: Speedy delivery of great product.